Welcome to Technical Theatre II and Video Production! 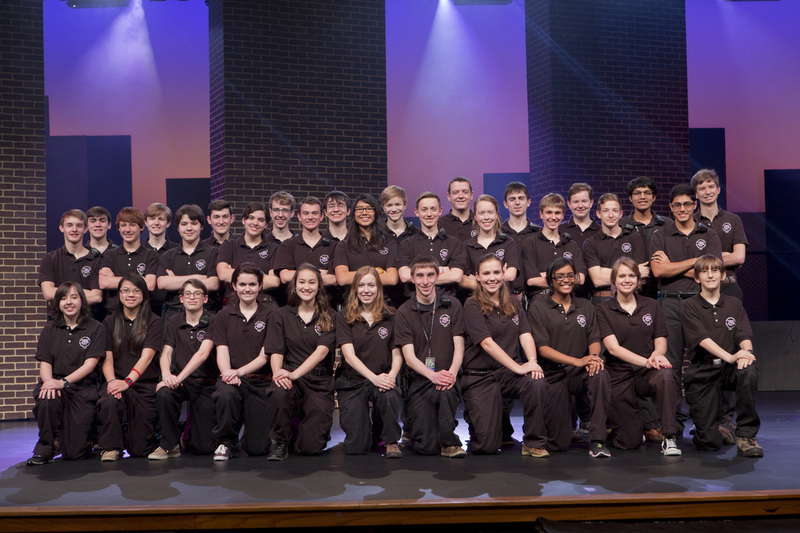 Technical Theatre explores the many aspects of stagecraft through theory and practical application. We learn about theatrical lighting, audio reinforcement, scenery construction skills, and the principles of design. While the skills learned in this class will train you to work in the theatre you will also learn to use tools and techniques that promote self-sufficiency in life as well as problem solving, collaboration, and leadership skills. 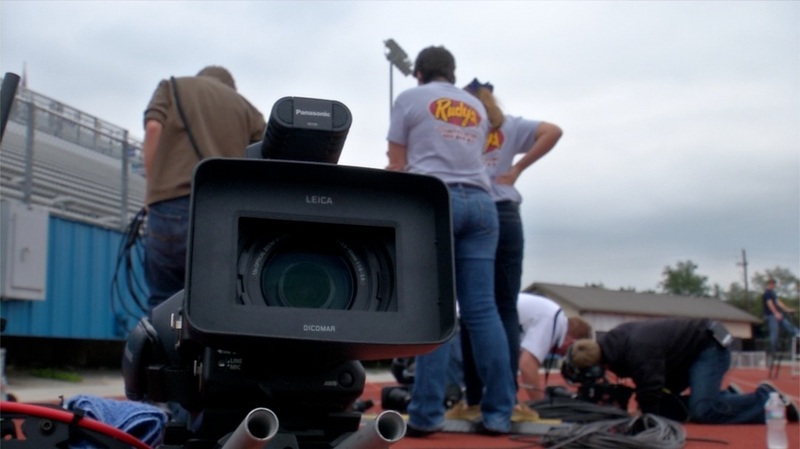 The Chaparral Stadium Video Crew is Westlake's own television broadcast crew that creates the live shots and replays on the video scoreboard in Chaparral Stadium, the weekly Chap TV Broadcast, and the yearly football highlight video. Since 2002 this crew, entirely comprised of Westlake students, has continuously pushed the limits of sports broadcasting at the high school level. This crew has won several awards from UIL's Interscholastic League Press Conference, including: 1st in Directing, 1st in Photography, and 1st in Editing. The crew has featured three US-Army All Americans for Video Crew.